So you know how in my household we celebrate birthdays for one entire week? Well it’s still mum’s birthday week meaning more celebrations and more food! 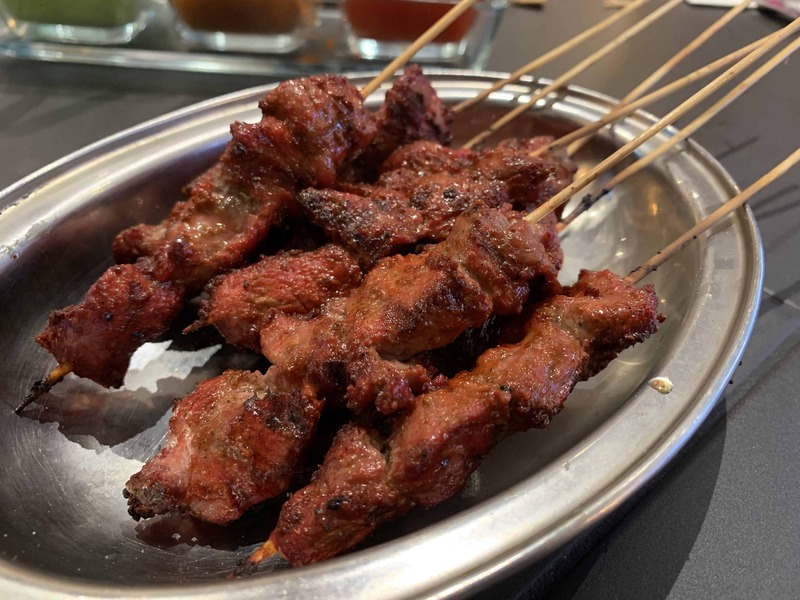 Last week, we took a trip to China Tang for a nice family dinner and today, we decided to do The Dorchester part two and hold mum a surprise birthday party! What better way to celebrate Mum’s birthday than Afternoon Tea with all her favourite girlies! 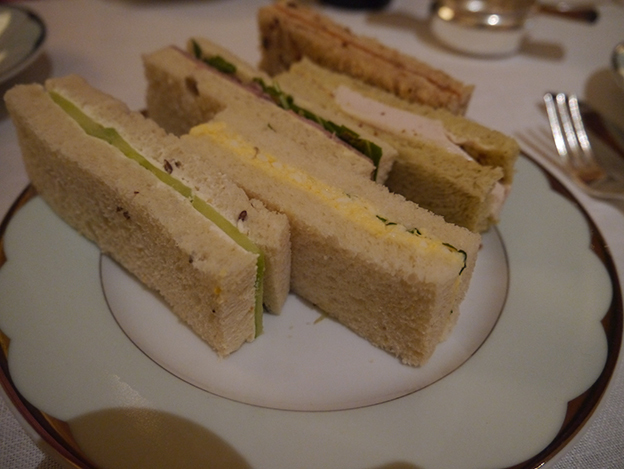 Afternoon Tea is a classic British staple. 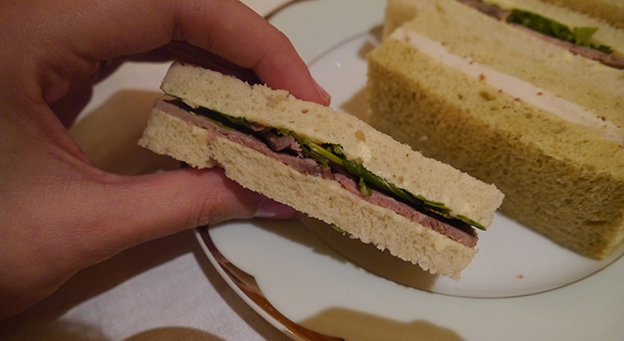 Tea and sandwiches – can you get any more British than that? Asides from sarnies and tea, it also usually consists of a variety of scones, pastries and lots of cake. 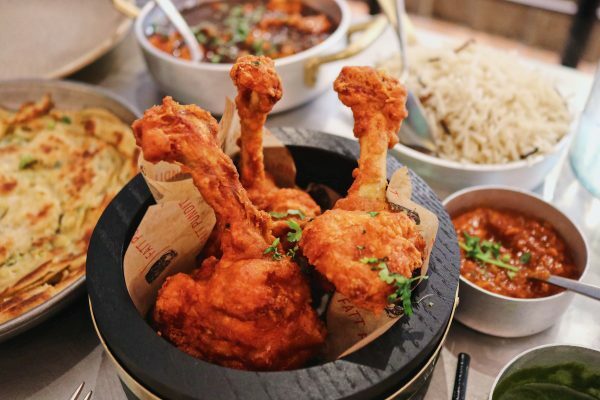 Originating from the 1840s, this mini meal has now evolved into a form of celebration, such as birthdays or baby showers, or just simply a full on meal. And of course, it goes without saying, the fact that it can be made halal is just simply the best! 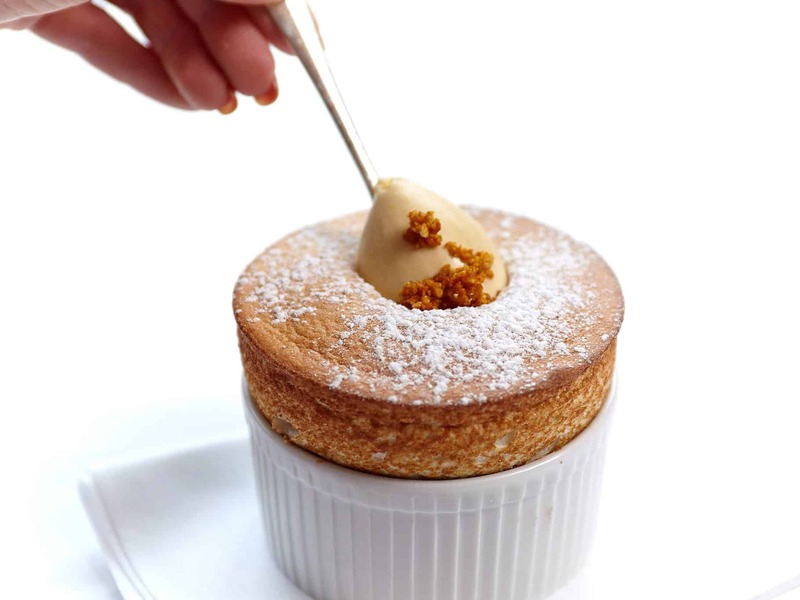 As you walk into The Dorchester, you are taken aback with the richness of the hotel. 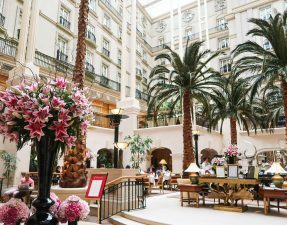 Gold and bronze interior throughout the hotel’s reception and seating area, huge fresh and colourful floral showcases in every corner of the room, and the highest ceilings one can imagine, it is no surprise that famous celebrities choose The Dorchester hotel when staying in London. Needless to say, Mum was super surprised and happy to see her all her favourite people (obviously me) around the table. Once all the hugs and kisses were done, we sat down and were ready to feast! But not before ordering the drinks. 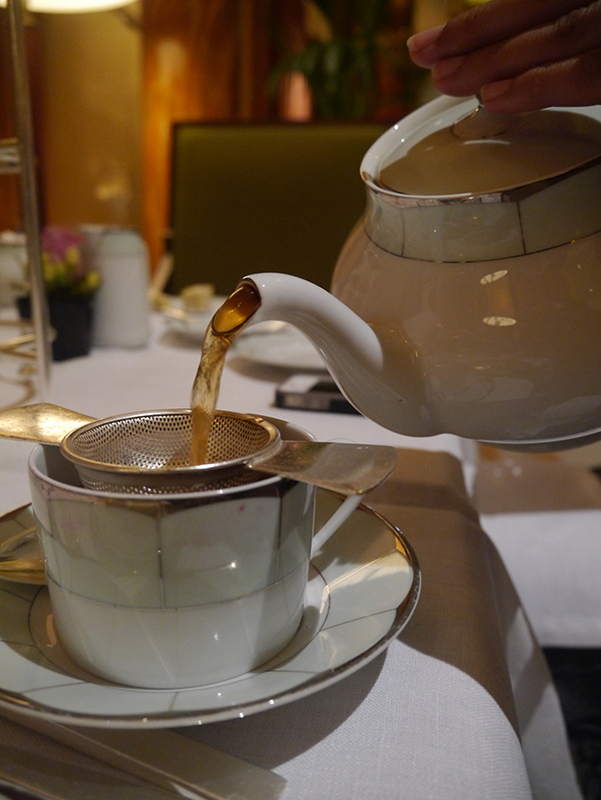 The tea menu is extensive with black teas, scented teas, coffees, and the two choices for the table were Vanilla tea and Paris tea which was a blend of currents and caramel. Both were sweet and refreshing. 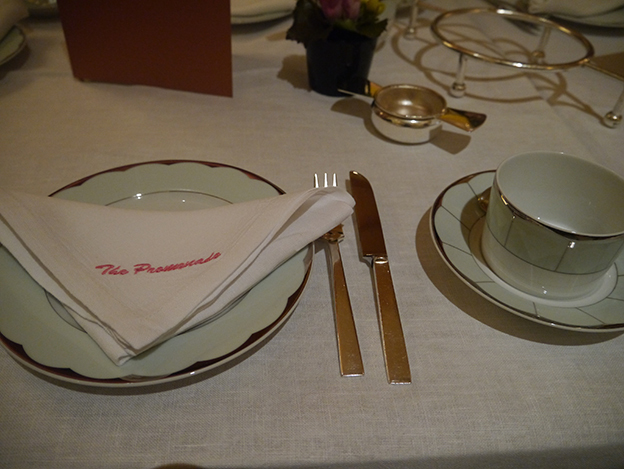 And of course, you have me – the girl who goes for Afternoon Tea (note the word tea) and orders a hot chocolate. 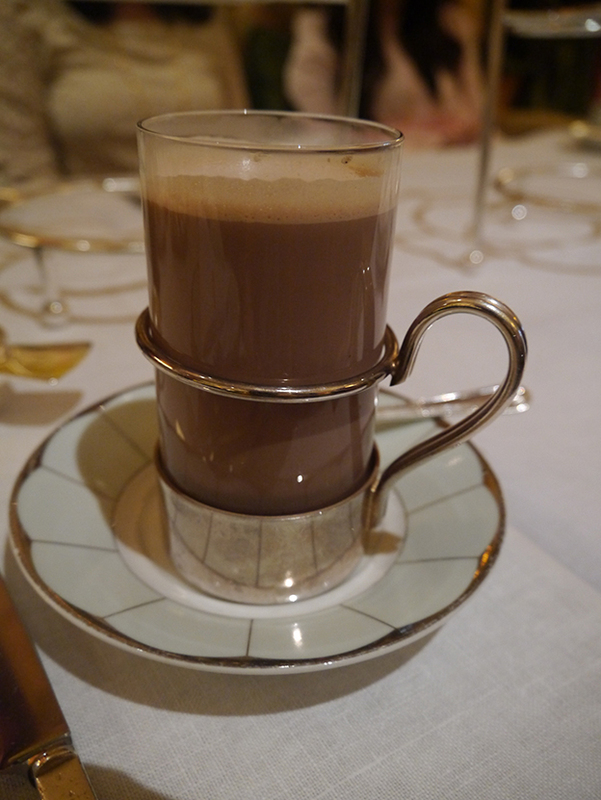 I know I should have gone for something a little more traditional, but a creamy hot chocolate, that wasn’t overbearingly rich or super sweet, just won me over. That brings my total to 9 sandwiches in one sitting. In my defense, they were small finger sandwiches so technically, even though everyone ate around 4 each, I am still not classified as a fatso. But I couldn’t help it; the bread was fresh, the fillings were delicious and so light that it was easy to get carried away! 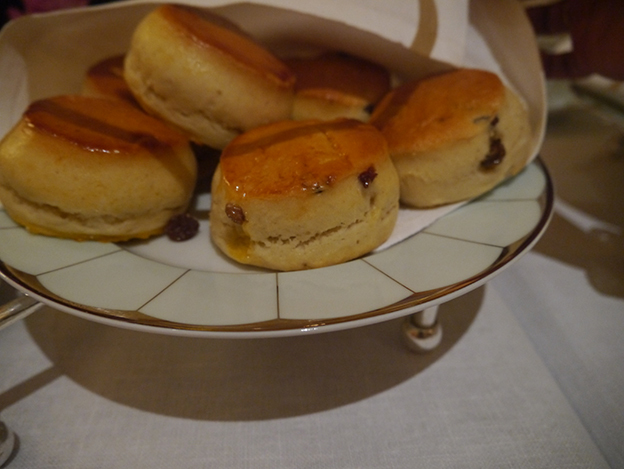 Fresh, warm plain and raisin scones were delivered to our table not long after our sandwich feast. 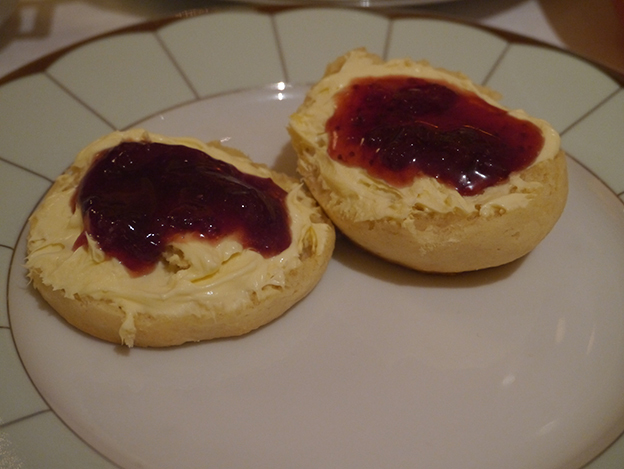 I grabbed my plain scone and proceeded to top it with generous helpings of thick and velvety clotted cream and homemade, sweet strawberry jam which had large strawberry chunks in it. 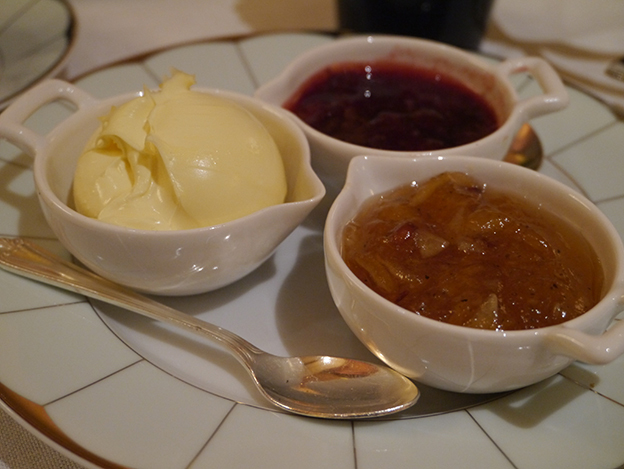 They also offered seasonal jam which happened to be marmalade but I passed on this orangey jam which, according to Mum, wasn’t sour like normal but was in fact sweet and delicious. Sharing all these desserts was obviously a painful experience for me but I did my best and managed to snag a bite or two out of each one. The desserts were as follows: coffee & walnut cake, vanilla panacotta with rhubarb, pomegranate macaroon with raspberry cream and white chocolate ring, passion fruit and dark chocolate tart, mango and coconut dessert (I forgot the name for this) and dark chocolate cups filled with mint chocolate cream! 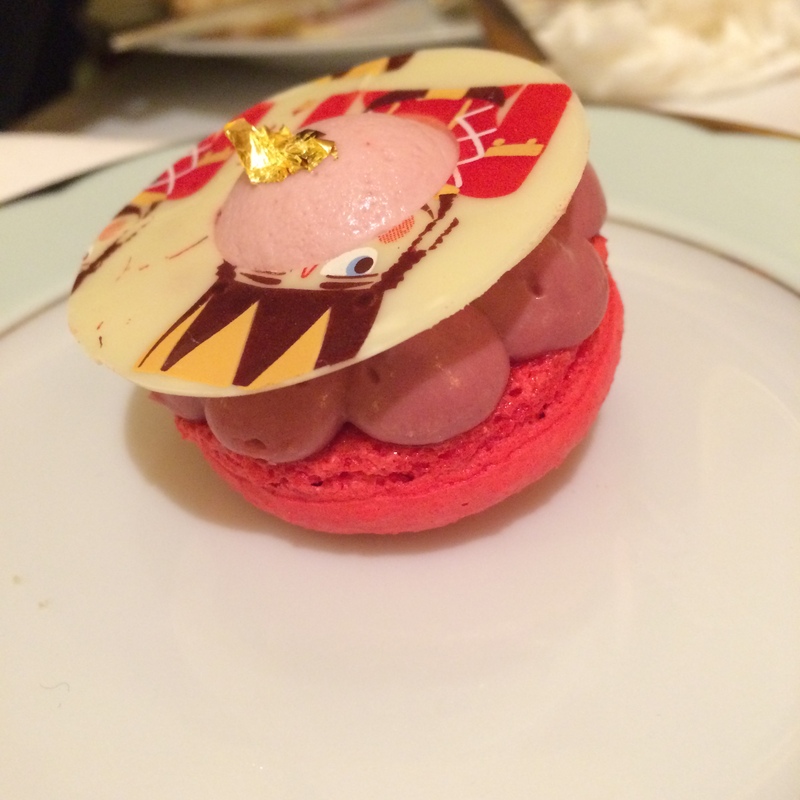 Obviously there were a lot of desserts to go into detail about but I’ll tell you about my favourite one: the macaroon! The macaroon was so light that it instantly melted in your mouth topped with fresh raspberry cream and an apparently edible white chocolate ring (I didn’t know this could be eaten until just now!). We enjoyed these so much that we ordered another round for the table and pretended it was the birthday cake! 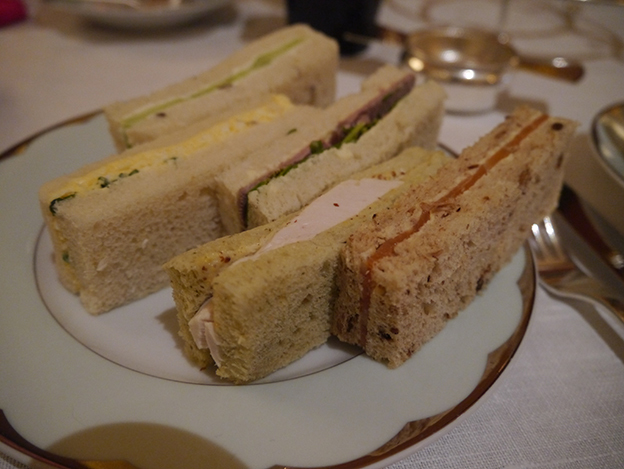 After having stuffed myself with 9 sandwiches, 1.5 scones, 6 mini desserts and a dreamy hot chocolate – oh and can’t forget a slice of the birthday cake – I was fully satisfied and not overfull where I couldn’t walk. The cost per person amounted to around £45 per person, not including service charge. 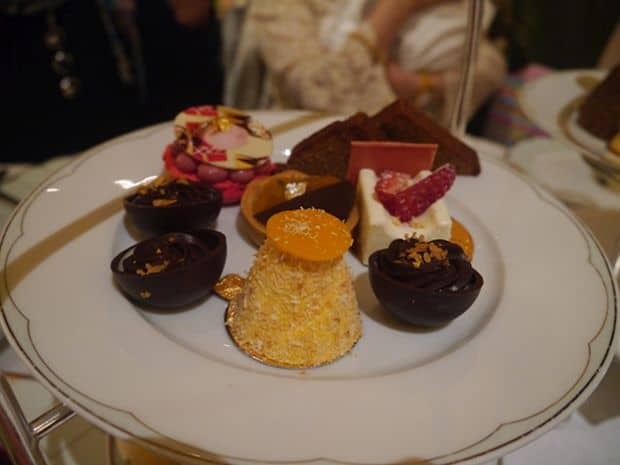 Considering this was just traditional tea and they have much higher options, this was pretty pricey but you can’t expect any less from The Dorchester hotel. 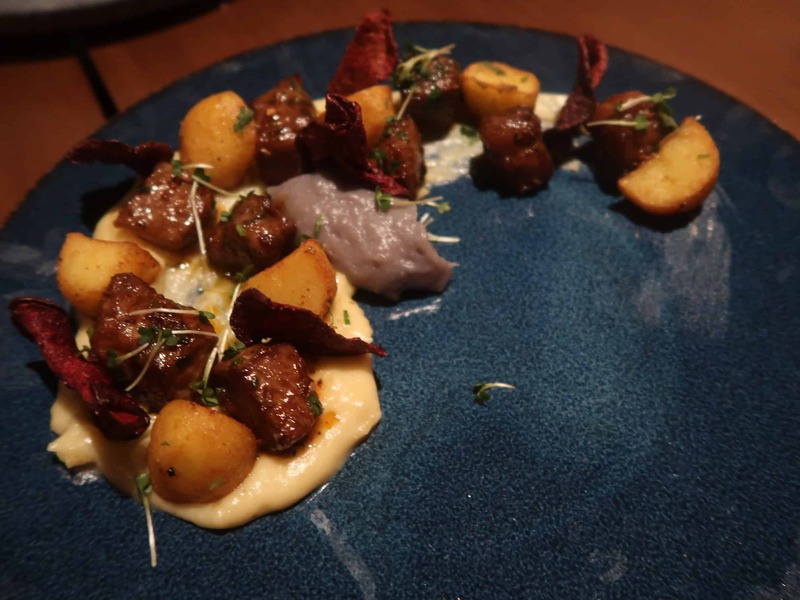 The food was simple, light and delicious; we were seated in a beautiful setting with attentive service; and the atmosphere was so calm and serene. 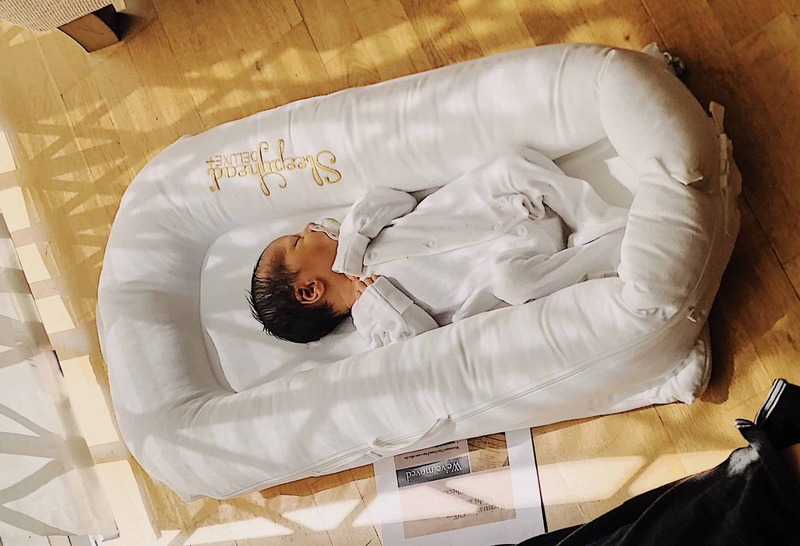 It’s the perfect place for all you girls out there – whether it’s for a bridal or baby shower, a best friend’s birthday or even just a catch up with an old girlfriend, it’s a nice way to spend the weekend. As for you boys, Afternoon Tea isn’t completely girly – take a girl here for a date and she’ll be seriously impressed or like me, you can have competitions as to who can eat the most number of finger sandwiches in five minutes! Halal status verified by hotel. Please request halal when making a booking. – Halal status on all meats verified by hotel. Halal must be pre-ordered when booking the tea, and they will ensure that the desserts do not contain gelatine or alcohol. 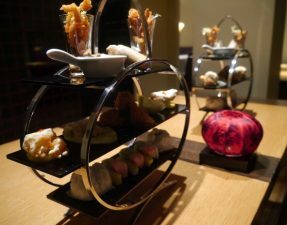 Halal afternoon tea?!! I can’t believe it! I’m definitely going. Is the Dorchester halal?? How did u come to get the beef sarnie? This may be a silly comment but this is all halal? I didnt know they cater for this! Look forward to your next post about some good, old fashioned, nitty-gritty Halal meat! I LOVE YOU YOUR BLOG IS AWESOME!